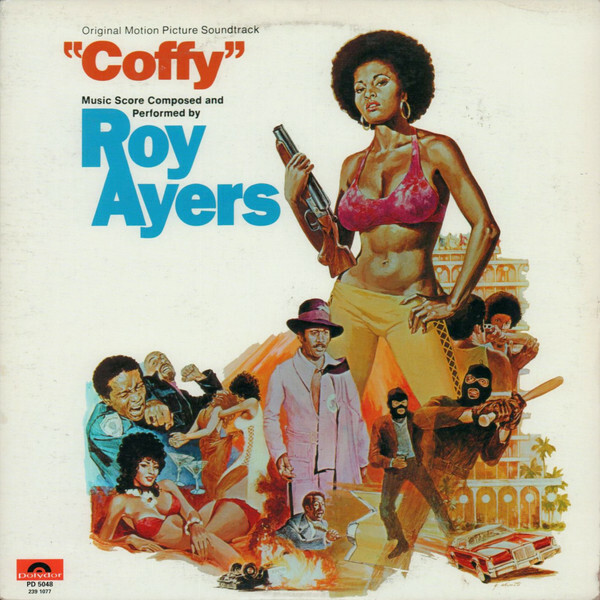 A blaxploitation masterpiece on par with Curtis Mayfield’s Superfly and Isaac Hayes’ Shaft, Roy Ayers’ soundtrack for the 1973 Pam Grier vehicle Coffy remains one of the most intriguing and evocative film scores of its era or any other. Ayers’ signature vibes create atmospheres and textures quite distinct from your average blaxploitation effort, embracing both heavy, tripped-out funk (“Brawling Broads”) and vividly nuanced soul-jazz (“Aragon”). 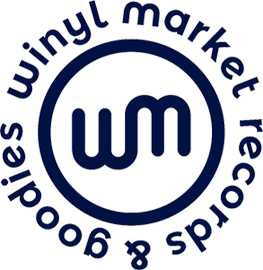 The vocal numbers are no less impressive, in particular the rapturous opening cut, “Coffy Is the Color.” Richly cinematic grooves, as inventive and cohesive as any of Ayers’ vintage Ubiquity LPs. Highly recommended.